If a user attempts a search for certain ‘adult-themed’ terms in Korean and provided by the authorities, the site will ask for the number on their national identity card, which will then be used to verify that that they are at least 19. Failing to do so will lock them out of that list of search terms. 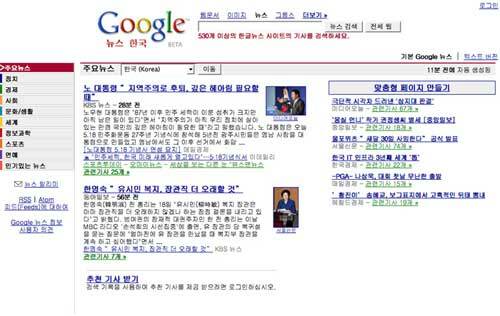 Google’s existing SafeSearch filtering technology will also be used as a safety net when the new service begins in September, possibly according Google the respect it needs to become more competitive in Korea. Local search engines have remained ahead of the pack over the six years Google has been operating in the country. As for Korea’s legitimate internet users (i.e. most of its citizens), the prospect of a government database tying national identity numbers to all their so-called ‘adult’ search terms surely raises quite a specter.